It’s not enough to partner with influencers. Brands have to work with the right influencers in order to be successful. The right influencers will drive better results because they’ll relate more to your brand, be more apt to work with you on a long-term basis, and ideally have a following of people who will also love your brand. But what defines the perfect influencer? High follower count? Great content? The truth is, the answer is neither of these things. The perfect influencer, who will ultimately drive the most conversions, will be different for each brand. Here are five things to look for to help you find the perfect influencer for your brand. If your brand is looking for high quality content to repurpose, make sure you look for influencers that have a track record of producing high quality content. Alternatively, if you are looking for content focused on certain topics, for example, travel, be sure to target influencers that are experts in this area and already produce content that focuses on the specified topic. Also, try to make sure that the type of brands that the influencer has previously worked with are complimentary to your own. 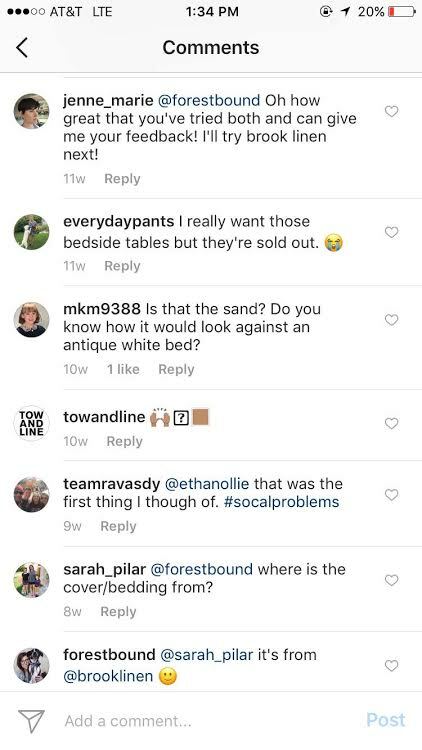 For example, if you are a fitness brand, don’t work with influencers that regularly promote fast food chains, because their audience may not be who you are targeting. We recommend working with influencers who do at most one sponsored post for every four posts that go live on their account. Look for influencers who are strategic in regards to the sponsored content they post. If an influencer makes a sponsored post every day, it can begin to fall on deaf ears. Make sure that your post stands out and does not get lost in a sea of brand promotions. Some influencers may look like they have a lot of engaged followers when they actually get a lot of spam comments. You need to ensure that the followers’ comments on posts and photos are real and related to the content itself. 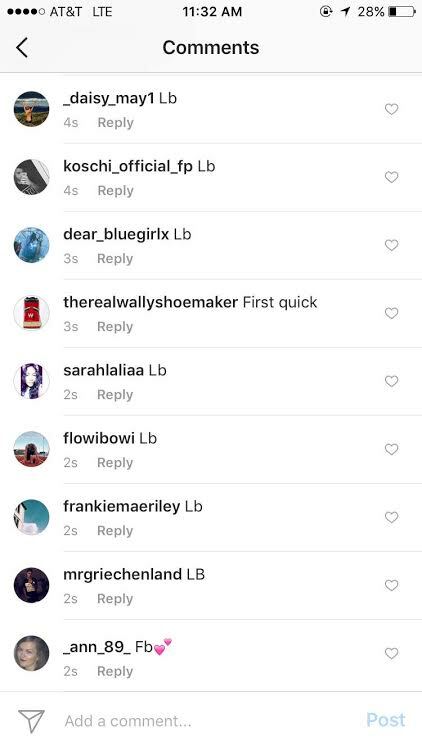 Red flag comments: LB (like back), follow back, f4f, or just emojis instead of text comments. Never ask influencers to do something inauthentic to their personal brand. Influencers who have an established personal brand will come across as trustworthy to their audience. It is important to work with influencers who already align with your brand’s goals, aesthetic and story. Think about it like this, it would look out of place if the content of a sponsored post was very different from what the influencer usually posts. If an influencer typically posts very long and in-depth captions, you should expect them to have a long, in-depth caption for a sponsored post as well. Target influencers who have at least a 3% engagement rate. A highly engaged audience proves that the influencer produces content that influencers actually want to be a part of the conversation. Learn more about what the influencer is posting. Some brands focus more on the influencer’s follower count and ignore the engagement rate, so don’t fall into that trap! Now that you have a better understanding of the types of influencers you should be looking for, check out our blog post “4 Tips for Identifying the Perfect Influencers” to learn how to source the best influencers for your brand.